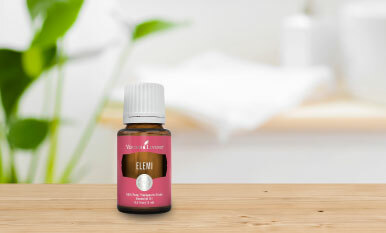 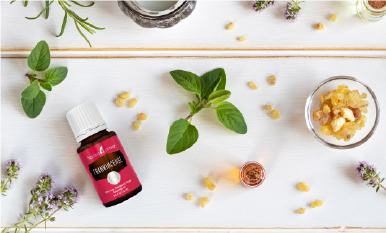 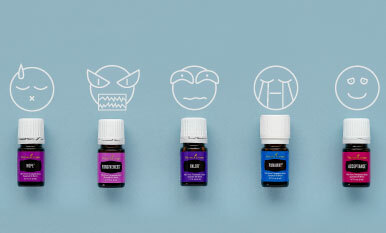 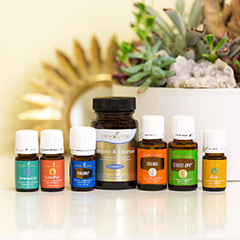 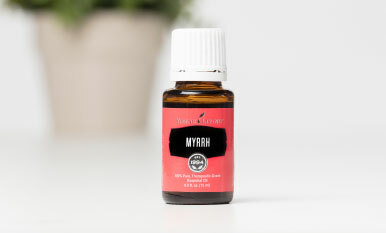 We’re sharing helpful tips for handling the whirlwind of emotions that hit when you discover you’re down to your last drop of your favorite essential oil. 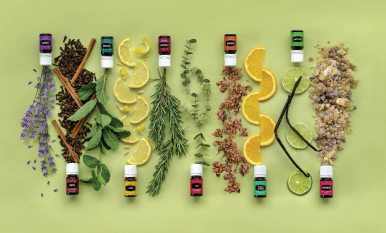 Discover the ins and outs of aromatherapy and how the power-packed scents of these 60+ essential oils can help you on your wellness journey. 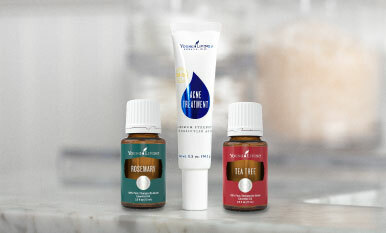 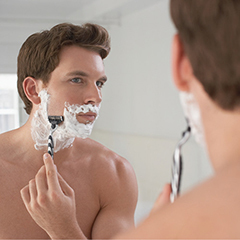 Gentle Cleanser, Refreshing Toner, and Light Moisturizer serve as the foundation of your daily skin care regimen. 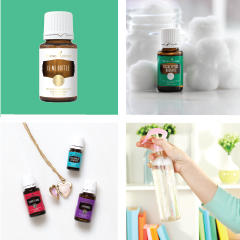 Let’s take a closer look at these newest additions to our ART product line.